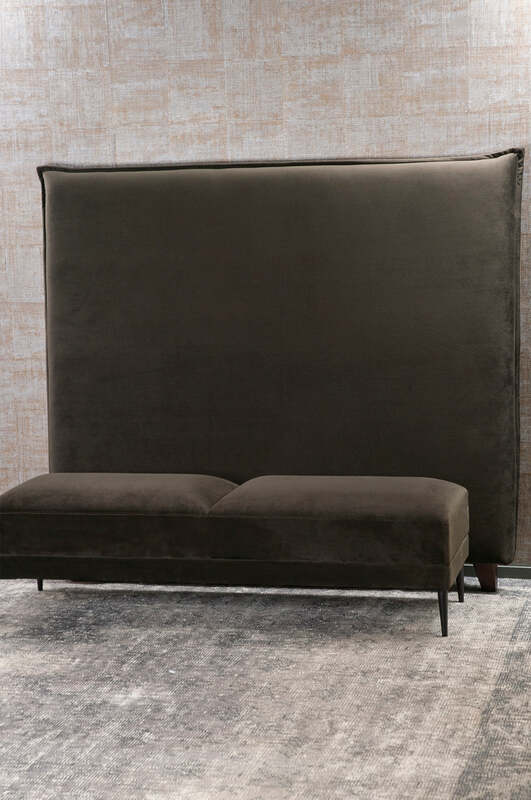 Contemporary in style, this generously sized headboard features simple upholstery in a deluxe walnut coloured velvet. Finished with stylish flanged detailing, it frames your bed setting beautifully. 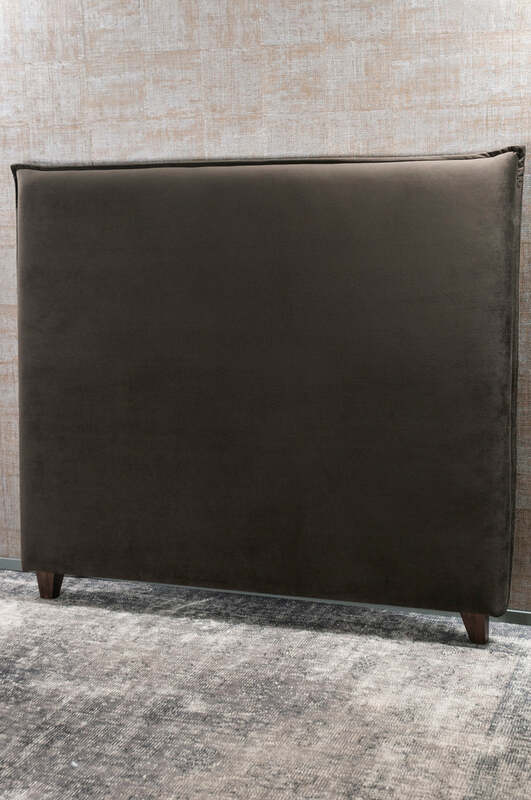 This headboard styles well with our Renzo Walnut ottoman. Please send me a sample of the following swatch for orlare walnut headboard.